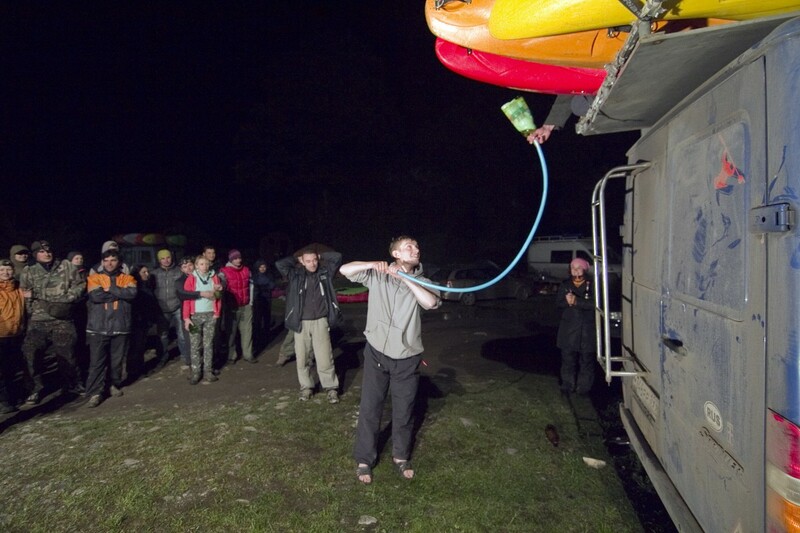 May International kayak event “Adrenalin Race 2011” has finished at 7-th of May in Abkhazia. Race has been taking place close to world famous lake Ritsa on the Gega and Yupshara rivers. There were more then 40 sportsmen from lots of Russian and Ukrainian cities. Egor Voskobojnikov, ABVclub rider, won all disciplines - long race, boater cross and extreme. Elena Denisova from ABVclub won K1W rides. Many well known riders took part in “Adrenalin Race <?xml:namespace prefix = st1 />2011”. For example Oleg Golovkin - the first Adrenalin Race winner in 2002. This year the organizers improved the boater cross start. It was placed on the turned upside down raft. Now the spectators could easily observe the races from the start to the finish. It was a very long and rainy day with the boater cross. Organizers provided the participants with the hot meal. And the day was finished by the inflammatory party provided by the russian kayak shop Paddler.ru. The new Rush Sturges video “Frontier” has been shown during this party. The extreme race was quite scary because of the tree in the river in that section. Only 3 paddlers decided to start in this discipline. Egor Voskobojnikov was the first, Alexey Lukin was the second and Artem Trifonov was the third. It were the awarding and final party after the extreme race. 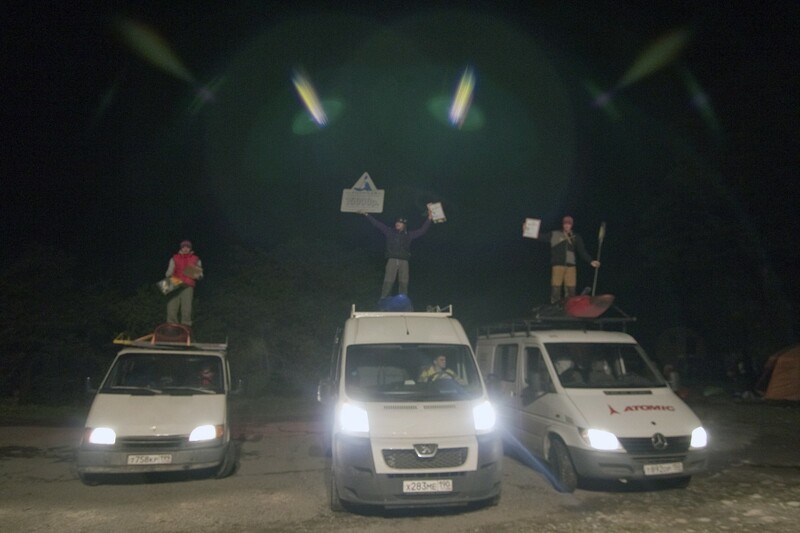 The winners got prizes from Keen, ABVclub, Paddler.ru, Kayaker.ru, Stream. It was also the slackline contest by Vento and the virtual totalizer by Gold4u.ru. 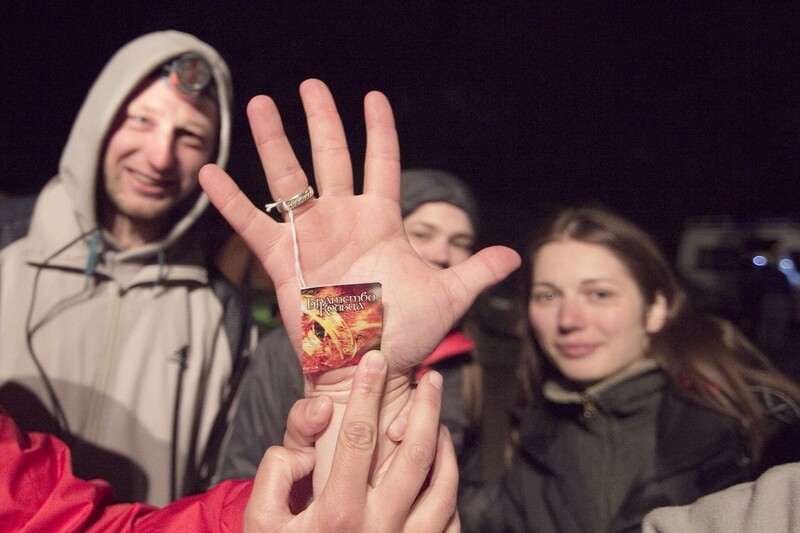 Girl from st. Petersburg Anna Ermoshina won the slackline contest and the main prize of the totalizer – the ring from “The Lord of the Ring” has been grabed by the Ilia Chernyshev.